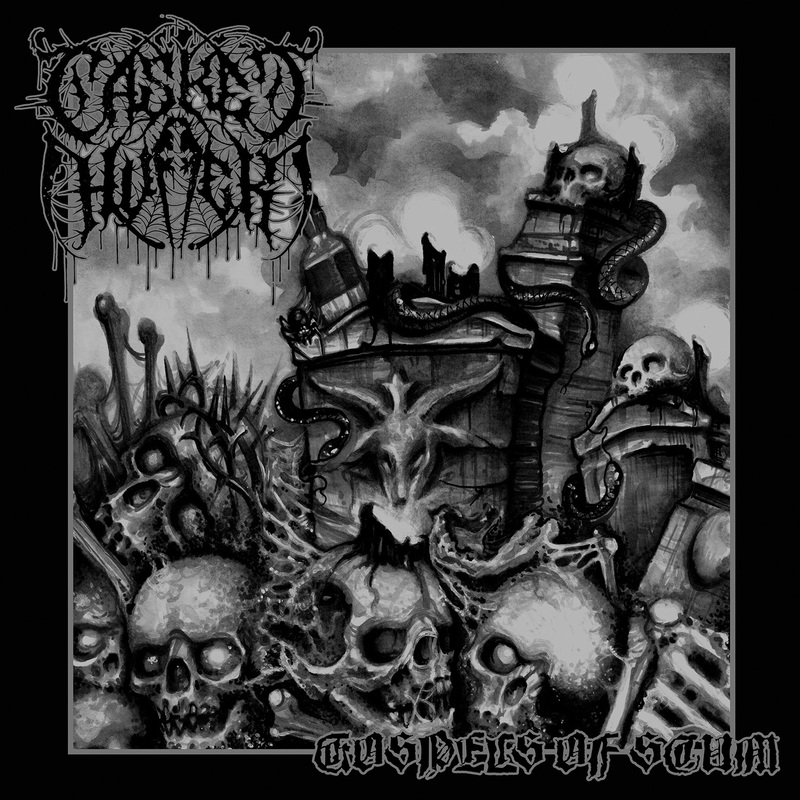 Wyoming death metallers CASKET HUFFER announce album with Hibernation Release! This is the first time Gospels of Scum is available on a limited vinyl pressing with newly designed artwork by guitarist / vocalist Than Wilson. Preorder is available now from Hibernation Release Records.